From new analysis on the Bitcoin and crypto market sell-off to a decision to choose Stellar over Ethereum, here’s a look at some of the stories breaking in the world of crypto. 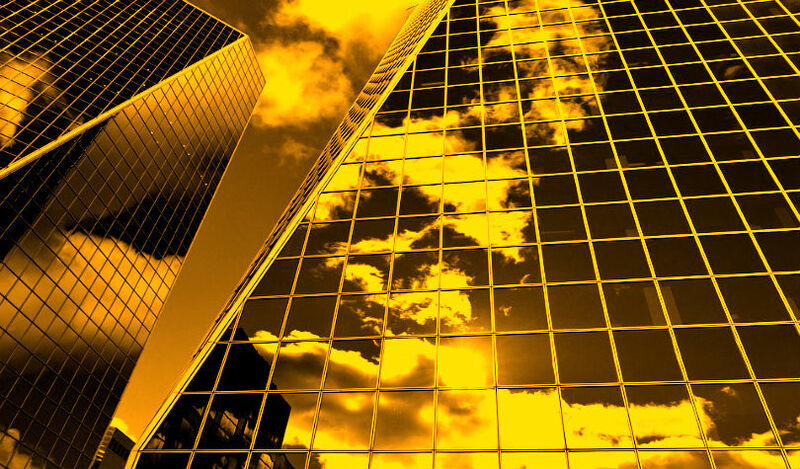 The CEO of crypto investment firm BKCM Brian Kelly says he believes the big Bitcoin and crypto market sell-off is a short-term event triggered by the looming Bitcoin Cash hard fork. The team behind the popular messaging app Kik and its native cryptocurrency Kin says the platform will exclusively use the Stellar network instead of Ethereum. Kik initially launched its ICO on Ethereum late last year, then decided to use Stellar and Ethereum together, before announcing in a blog post that it will break away from Ethereum completely. “At every stage we’ve quickly learned and iterated to build the best infrastructure for the ecosystem. First, Kin was launched as an ERC20 token on the Ethereum blockchain for its robust decentralization. Then Kin moved to a hybrid solution utilizing both Ethereum and a custom fork of Stellar to incorporate feeless transactions and scale. Ripple’s chief marketing strategist Cory Johnson says Ripple is building the payment layer that allows the internet to “finally fix” a 35-year-old problem. Johnson made the comments at the Techonomy 2018 conference in Half Moon Bay, California. Meanwhile, Paycent says it will add XRP to its mobile wallet app and payment platform on December 7th. Customers will be able to store XRP and use Paycent’s “Paycard” to convert XRP into local currencies and withdraw cash from ATMs. 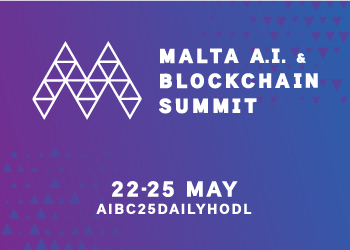 Nano founder Colin LeMahieu will speak at the European Parliament in Brussels during the Blockchain for Europe Summit. The event starts on November 27th. 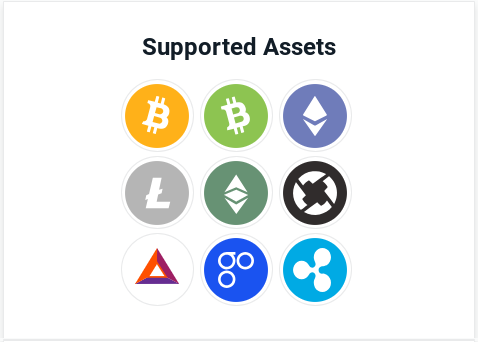 Coinbase Custody has updated its official list of coins supported on the platform. As of August, the service supported four cryptocurrencies — Bitcoin, Bitcoin Cash, Ethereum, Litecoin. The full list now includes Bitcoin, Ethereum, XRP, Bitcoin Cash, Litecoin, Ethereum Classic, 0x, Basic Attention Token and OmiseGo. Coinbase Custody is a crypto storage solution designed to give institutional investors a secure way to store digital assets. It currently stores over $20-billion worth of cryptocurrencies with customers depositing a minimum of $10 million.